I just remembered the Thanksgiving day, for it passed on this 12,November this year. I have to say I am not really good at remembering festivals. But there is no doubt that I love spending festival. Now the Christmas is approaching, I checked online it's on 25,December this year. I also get one app called Christmas Countdown Free 2012 to help me how near I am on the way to Christmas. It goes a story like this:The diligent Elves are almost finished with their Christmas preparations, as they notice the disaster: The lazy Frost Giant has overslept! Unfortunately he is responsible for one of the most important ingredients for a perfect Christmas: Snow! A delegation of Elves travels to the Giant's cave in order to wake the sleepy head, but this proves far more difficult than expected. Will they manage to put things right? And also in time to bring snow to everyone until Christmas Eve? The story is told as a poem in 24 exciting episodes. 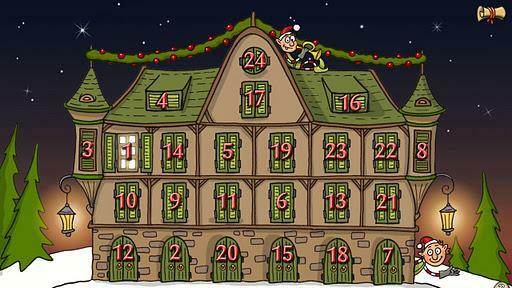 Solve a puzzle each day to help the Elves on their adventurous journey during this thrilling Christmas countdown!You will find that "Elf Advent(ure) Calendar 2012" is an adorable Advent Calendar.There are different games, some animated puzzles, some jigsaw puzzles, other ones containing drawings. I am running the Samsung Galaxy S3. 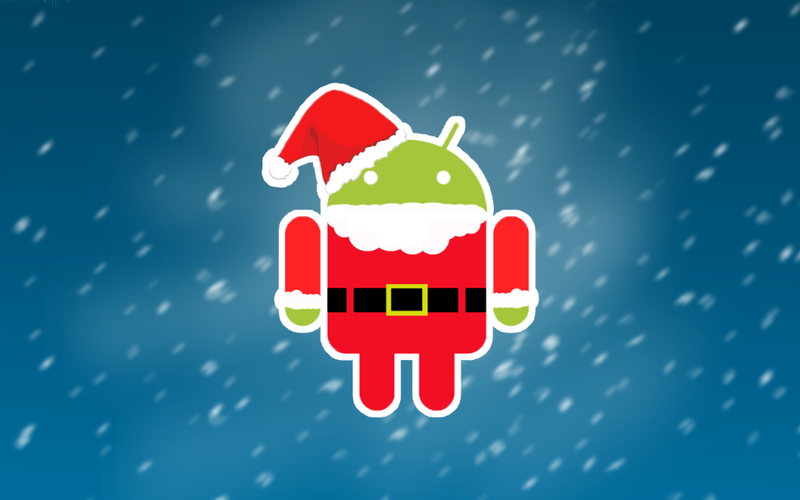 I think some live wallpaper about Christmas tree or snow things for my Android phone is necessary. 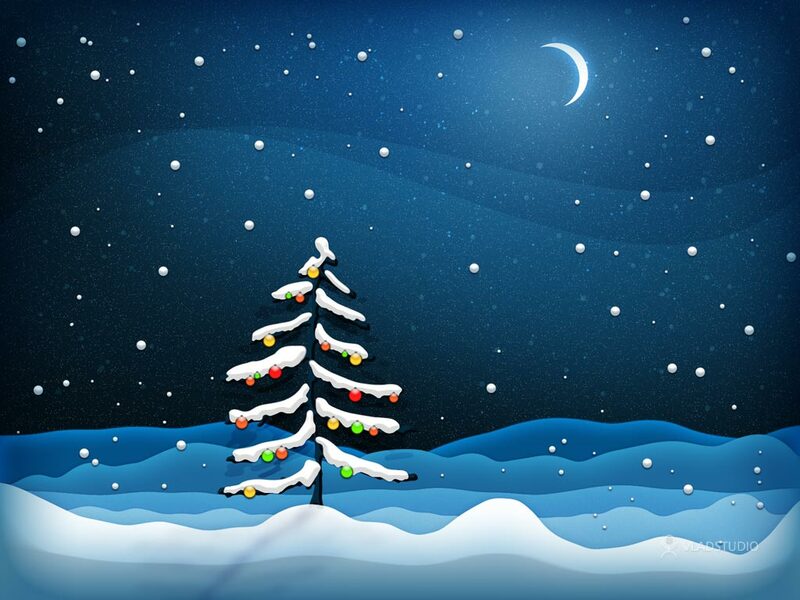 So I searched on Google Play and found Christmas Tree Live Wallpaper.It is the only fully customizable Android Free Live Wallpaper. From now on,I decide to set up my Christmas Radio.I know Christmas songs will put me into festival spirit. Decorated with a streamlined interface and designed for Android device, the app allows you to enjoy a wide variety of Christmas hits from over 50 unique stations. Some popular stations like Xmas in Frisko, Jazz Radio Christmas, Christmas Lounge and Kristmas Kountry.You can instantly connect to the holiday music you love via WiFi and cellular networks.Yes, the jingle bells is there! My little niece always show much interest in my Android phone.So I want to prepare this Bubble Blast Holiday game for him to play with. So just prepare your battery. So these interesting apps for Android are found on Google Play.If you like one of them or want to share your favored one,please fell free to comment this post.